If you have oily skin type, I'm sure you're gonna love this stuff! 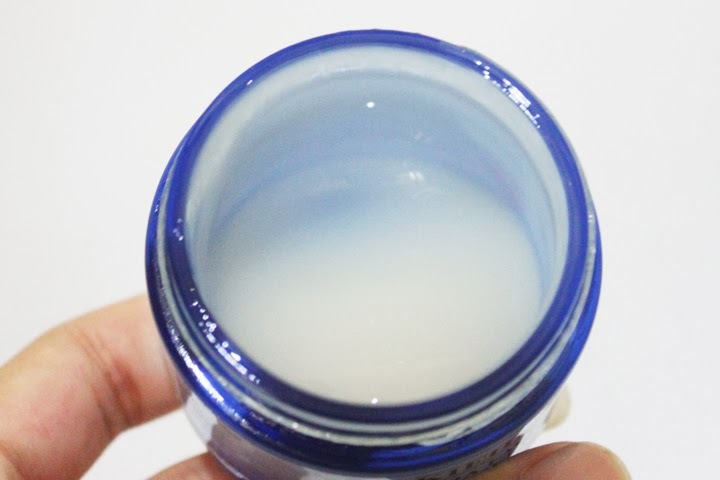 You can use it as day cream and night cream, apply it after you wash your face and use toner. 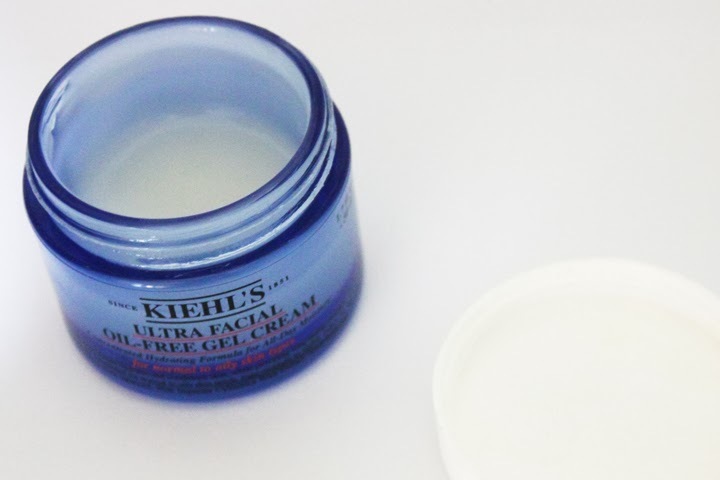 The consistency is more like a gel than a cream, so I guess that's why the name is gel cream. It is not too thick so your skin can absorb the product really easy. It's not going to make your face shiny, but matte. I really love it when I apply my makeup after I put this gel cream on my face, because my makeup tends to cake after 3-4 hours especially in a very hot and humid day. But after I use this gel cream, my makeup stays in place, no cakey or whatsoever, HA! 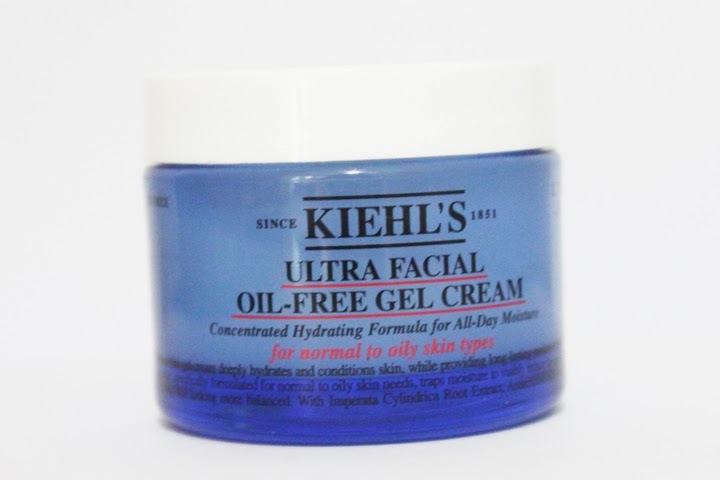 With IDR 290,000 (USD 30.00) you will get 50ml of Ultra Facial Oil-Free Gel Cream. The packaging is acrylic, so it's travel friendly, because I always fear my skincare in glass jar or bottle packaging will break when I'm traveling (for example: my Lancome Advance Genefique that comes in glass packaging). I think the most amazing thing about this product is that it can balance the oil level of my face, without making it dry. Because after couple of months using this product, I got my skin tested at Kiehl's counter, and the KCR (Kiehl's Customer Representative) said that my skin is normal. I was shocked and I was like "WHAT DID YOU JUST SAY?!"